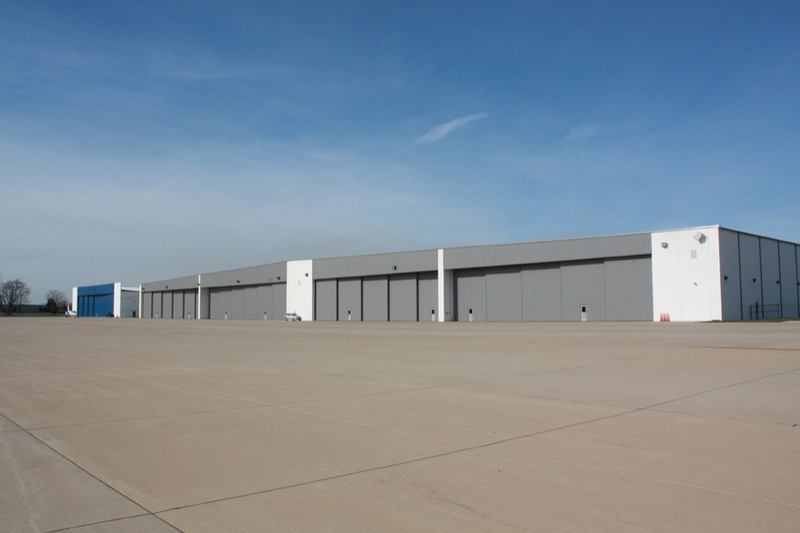 At the time any Bid is submitted, or upon request by the DuPage Airport Authority, Providers of Goods and Services to the DuPage Airport Authority must disclose, on a form available from the DuPage Airport Authority (a “Statement of Political Contributions” ), all contributions made to any Elected Official, as defined in the DuPage Airport Authority Procurement Policy, that exceed $150.00 total during the 24 months immediately preceding this disclosure. In addition to the name of the Elected Official, the provider must disclose on the Statement of Political Contributions, the amount(s) or value(s), if other than cash, of any contribution(s), the date(s) of any contribution(s) and the form of any contribution made during the 24 months preceding this disclosure. 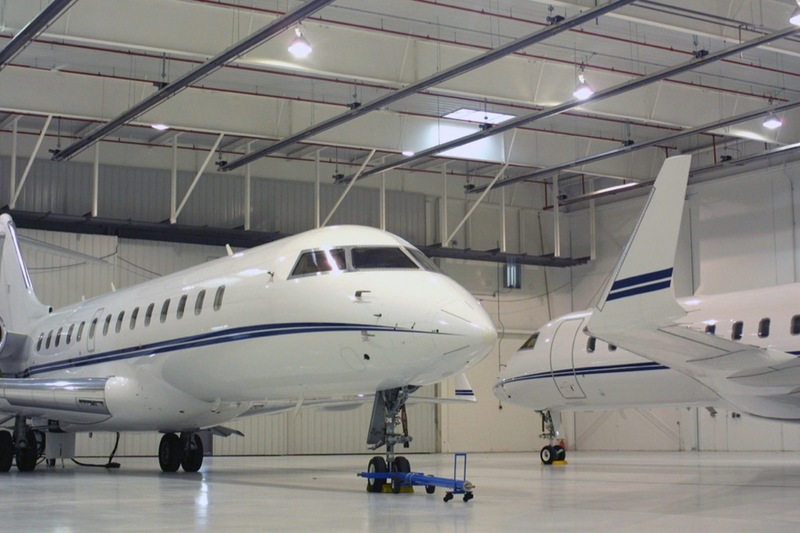 This Policy does not apply to any Provider of Goods and Services who has not received payment from the DuPage Airport Authority in an amount exceeding $9,999.99 during the prior 12 month period or to any Provider of Goods and Services who has been awarded a Contract valued at $9,999.99 or less. e. each individual owner of a sole proprietorship. c. every association or organization in which the person or the person’s spouse or dependant children are listed as an officer. 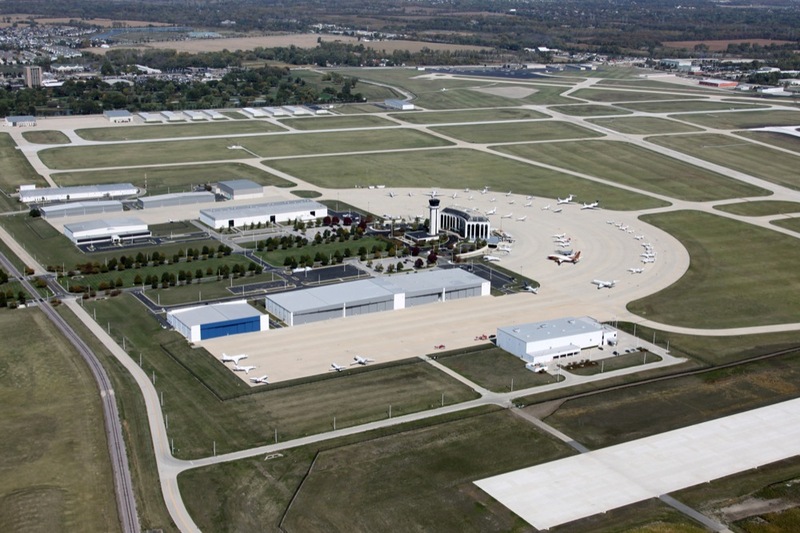 Biannually, the DuPage Airport Authority will release, for public inspection, a list detailing the contributions reported to the DuPage Airport Authority by those Providers of Goods and Services who were awarded contracts by or received payments from the DuPage Airport Authority in excess of $9,999.99 during the twelve months prior to the issuance of said list. 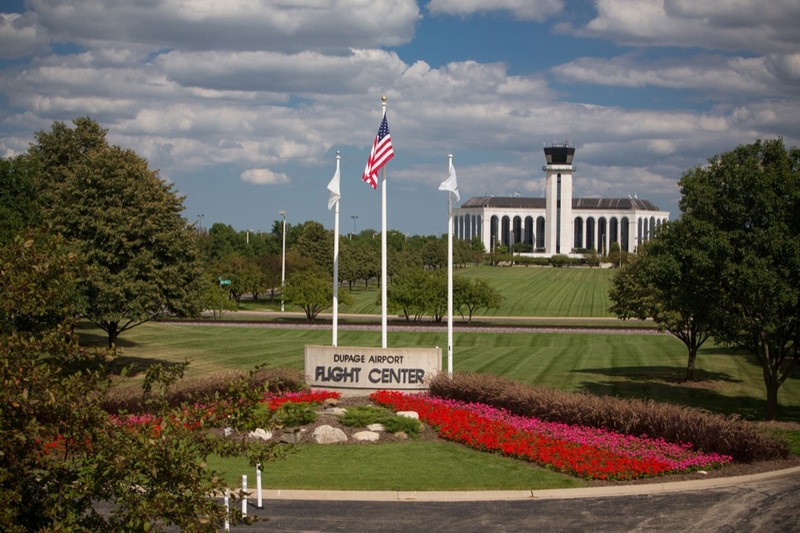 The contents of the Statement of Political Contributions submitted under this Policy will not be considered in any decisions made by any Commissioner, employee or representative of the DuPage Airport Authority, except that any failure to comply with this Policy will result in the revocation of an existing Contract or Purchase Order or the rejection of a Bid or Proposal submitted to the DuPage Airport Authority, unless the DuPage Airport Authority Board of Commissioners votes to waive the requirements of this Policy. Inasmuch as the State of Illinois’ ethics policies are currently not as stringent as this Policy, any Contracts let by the State of Illinois are exempt from this Policy because the DuPage Airport Authority does not control who is awarded a particular State of Illinois contract. 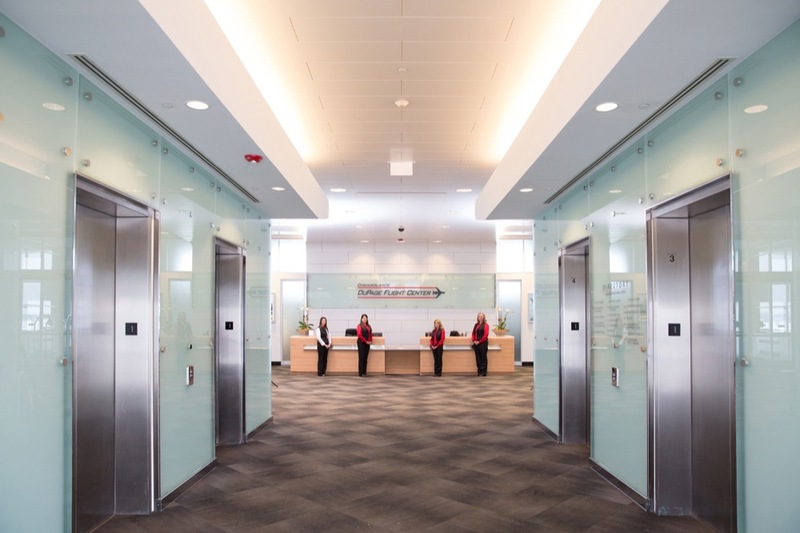 This Policy shall not apply to Contracts awarded prior to September 1, 2005 or to compensation paid to someone in his or her role as employee or Commissioner of the DuPage Airport Authority. 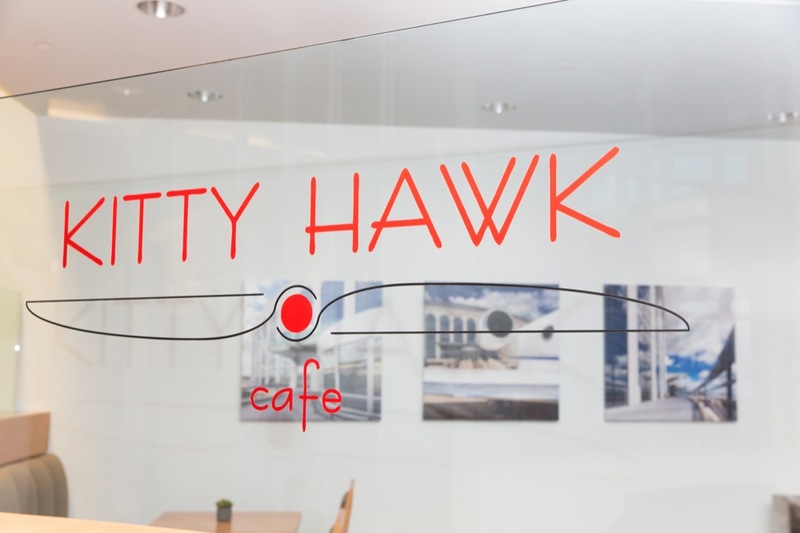 However, all Providers of Goods and Services who receive payments pursuant to oral agreements before or after September 1, 2005 shall be subject to the provisions of this Policy effective September 1, 2005. 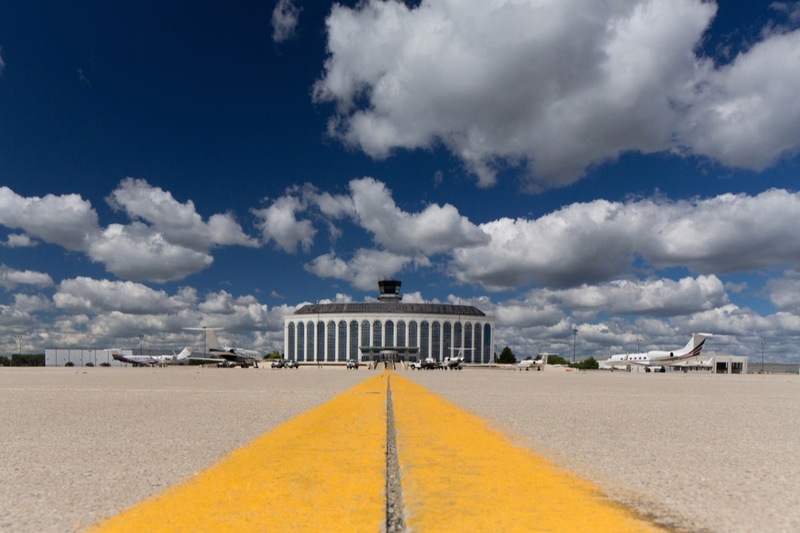 It is the DuPage Airport Authority’s policy that the Political Contribution Disclosure be adhered to in all respects. 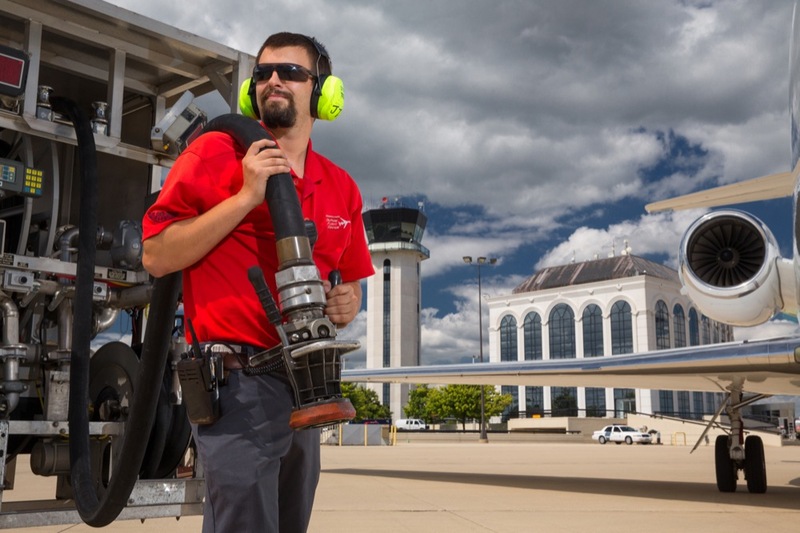 In the case of non-compliance with this Policy, the Airport Authority reserves the right to make an Award to a Provider of Goods and Services despite said non-compliance. 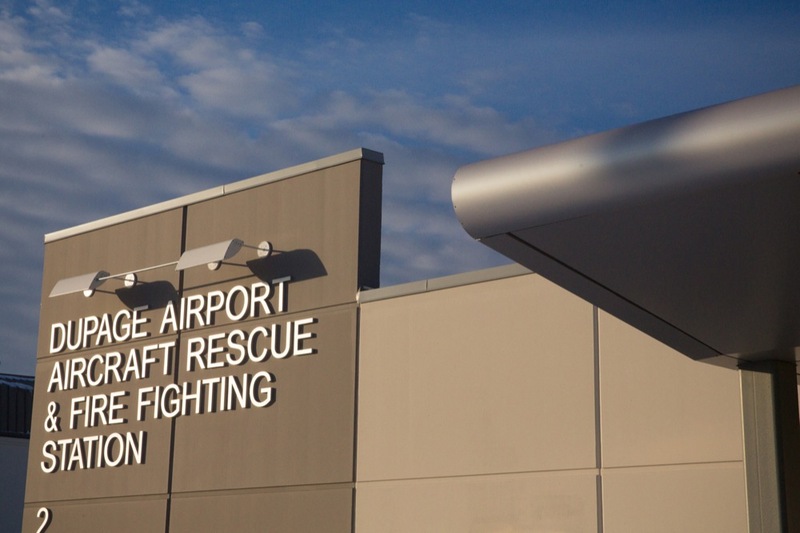 However, any decision to make such an Award despite a Provider’s non-compliance with this Policy must be made at a public meeting after an individual voice-vote by a majority of the Board of Commissioners of the DuPage Airport Authority present and must be accompanied by a specific finding by the Board that the named provider did not comply with this Policy but that such provider is being awarded the Contract notwithstanding said non-compliance, and the reason therefore.